MRI Hours: M-F, 8 a.m. – 5 p.m. 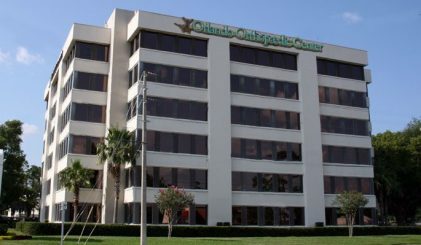 The Winter Park Office of Orlando Orthopaedic Center has recently moved from the Florida Medical Plaza to 2699 Lee Road, Winter Park. This new location is conveniently located off of I-4 at Lee Road. The Winter Park office features 7 orthopaedic surgeons offering a variety of orthopaedic specialties.